Peacock Yoga was a mobile yoga instruction based in Denver, CO. They have since closed shut down their business. 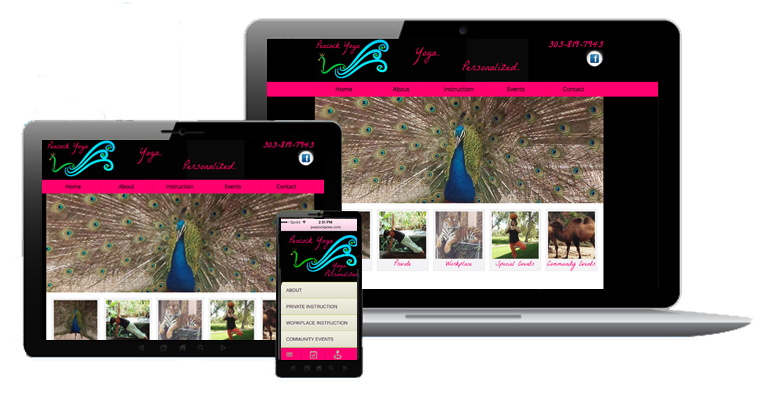 For Peacock Yoga, we created a custom mobile friendly WordPress theme.